Candy canes are a staple for the month of December and in Christmas decorations. I love incorporating candy cane activities into my classroom. 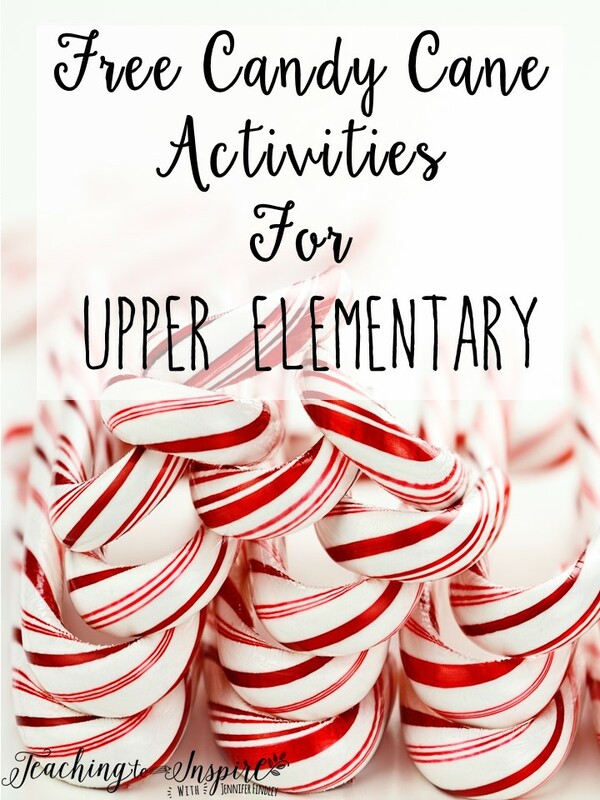 I wanted to share my favorite candy cane activities for upper elementary in this post. 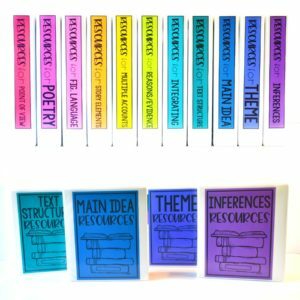 There is a little bit of everything, so hopefully you can find something to use no matter what subject or grade you teach. 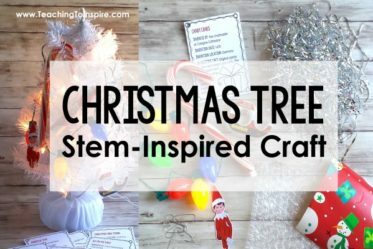 These activities would work great as centers on a fun candy cane day or inserted here and there into regular classroom activities. 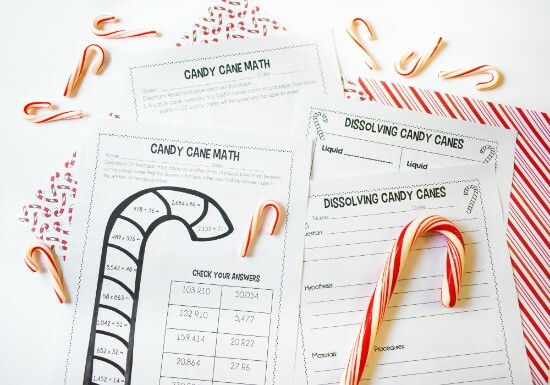 First up are a few math printables with a candy cane theme. 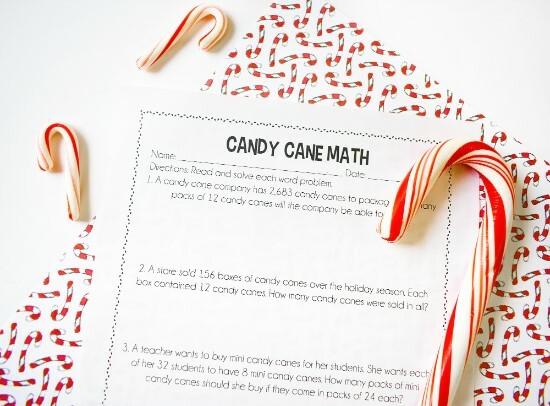 I am always trying to sneak word problems in whenever I can so I had to create a printable with candy cane word problems. 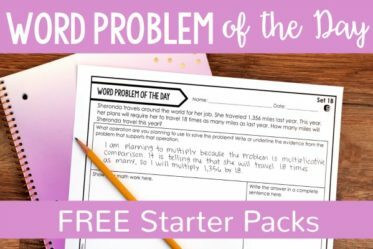 I also included a version of this printable with blanks for numbers, so if you are not a fifth grade teacher, you can make the numbers grade-level friendly for your kiddos. 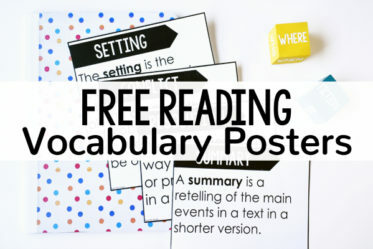 You will be able to download this activity and all the other ones at the end of this post. Does anyone else’s students love to color? Every now and then, you get those students that loathe coloring, but for the most part, my students love it. 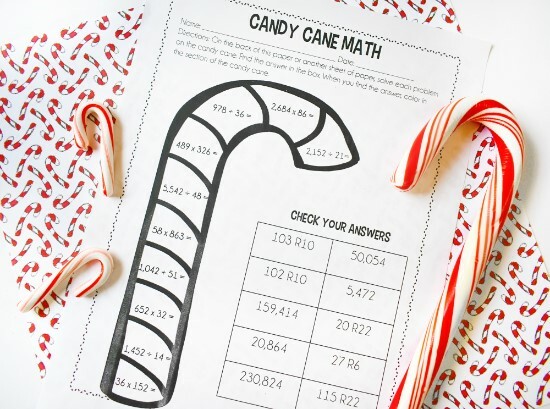 This fun candy cane printable has the students solving multiplication and division problems, checking their answers in the box, and then coloring the candy cane section. I included three versions of this file (one for fifth grade, one for fourth grade, and a blank version). 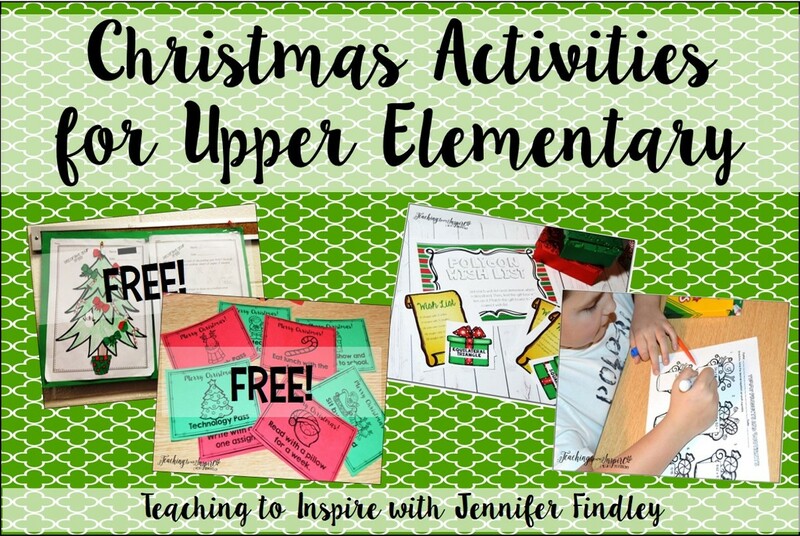 This activity is one of my favorites! 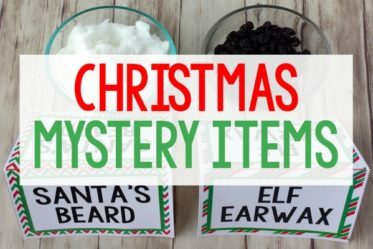 Give the students a box (it can definitely be empty) of candy canes and this printable. They will use the information on the box of candy canes to answer the questions. I kept the questions very general so these will work with any brand of candy canes. Now, let’s dive into a little history of candy canes. 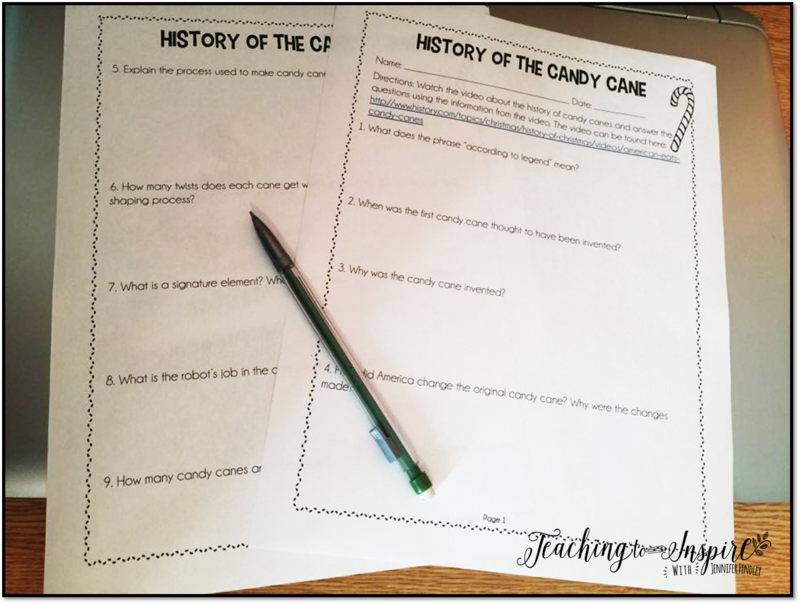 In this activity, the students watch a quick 3 minute video from the History Channel about the history of candy canes and answer 9 questions while they are viewing the video. The video is linked on the printable, but you can also find it here. Finally, a little bit of science. Give the students mini candy canes and have them see which type of liquid dissolves the candy canes the most. This is similar to my dissolving pumpkins science activity which you can read about here. This is a great science activity to walk the students through the scientific method. For more information about this experiment, click here to read a very detailed post by Gift of Curiosity. 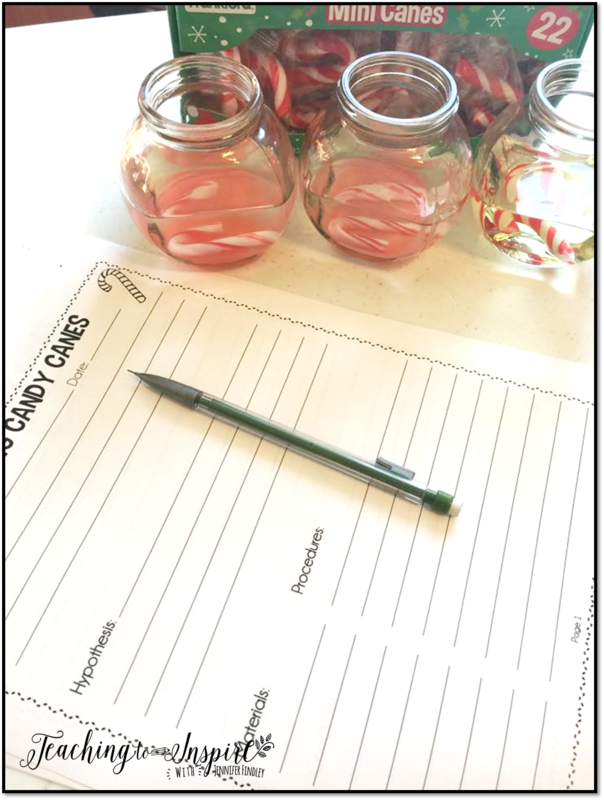 Download the Candy Cane Activities and Printables for FREE! 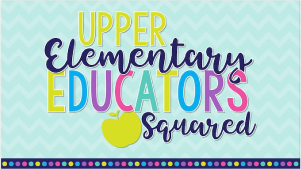 Click on the image below to download all the printables from this post. 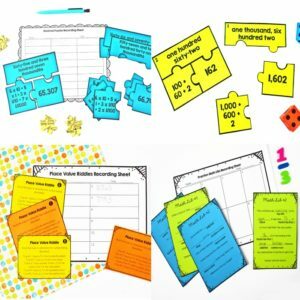 I would love to know if you plan to use these resources! 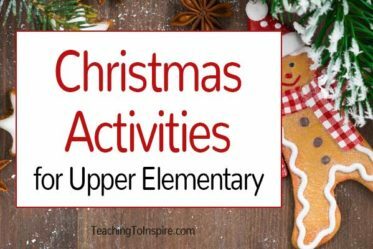 If you need more Christmas themed resources, click here or on the image below to see a roundup of my favorite Christmas activities for upper elementary students. You are very welcome! I hope your students enjoy them! 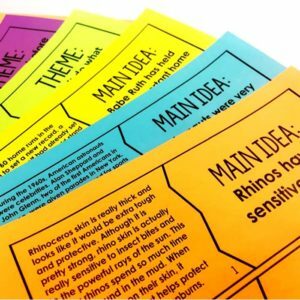 These are great activities to do in 5th grade! Thanks for providing them for free…even better! You are very welcome! I hope you are able to use them! Thank you, Jennifer, for all of the great activities! I love being festive with my 5th graders, but also staying true to the standards and learning that still needs to be done. I love your products, and thank you for giving these to us for free! Thanks so much for sharing. I love all the stuff you do. The Candy Cane activites are awesome! I teach 5th grade so it’s perfect, but I love that I can differentiate for my lower kids! Thank you! Thank you Jennifer! I love your work and my students do too! 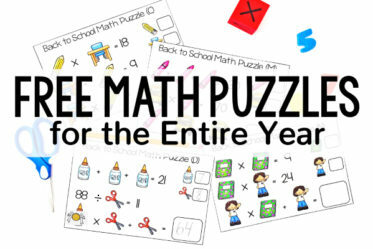 I have purchased most of your products for math on TpT and I appreciate the freebies too. Can’t wait to use this in my classes this week! I have just finished a chapter and so these are great activities for our very short week! Thank you. Sue, you are very welcome! 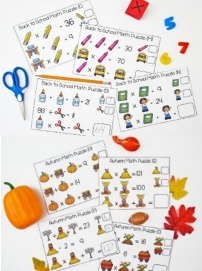 They are perfect activities for short weeks! I’m a tad bit late, but this is another great freebie, Jennifer! Thanks for creating amd sharing, and allowing the masses to pin your creative ideas! Thank you so much for sharing these fun Christmas activities. I am a middle school sub and it is always fun to have some seasonal activities at hand. Happy Holidays!!! Love the candy cane activities!! I’m 3rd grade, so I REALLY appreciate you including the blank one. Thanks for sharing your creativity!! Any chance the link still works? The activities look great but I can’t seem to get access to them. They look fantastic! Got it! Thanks:) Love it and I can’t wait to use it! Help! I don’t see where to download, and I’d love to use the candy cane math. 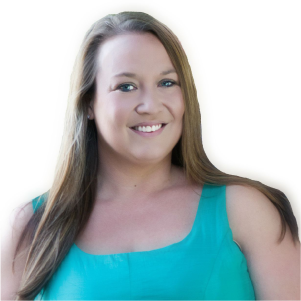 Hi Jennifer- I don’t see a link for the “Using the Candy Cane Box” is that one still active? I cant find the video of the history of the candy cane. The history channel says its not available. Any suggestions where i Can find it? Thank you so much, Jennifer, for the candy cane freebies! I cant’ wait to use them next week for our Christmas fun before winter. My teaching partner and I greatly appreciate your wonderful resources on TPT!! !